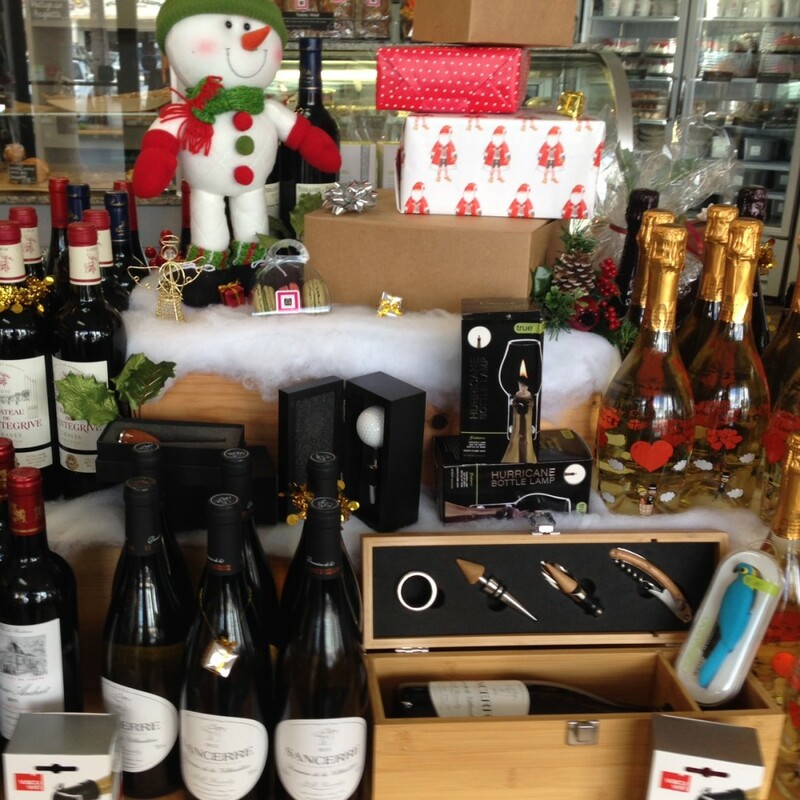 These baskets, gift cards and wine accessories are the perfect gift for the most selective individuals. Impress your clients, friends and family with these classy gifts. 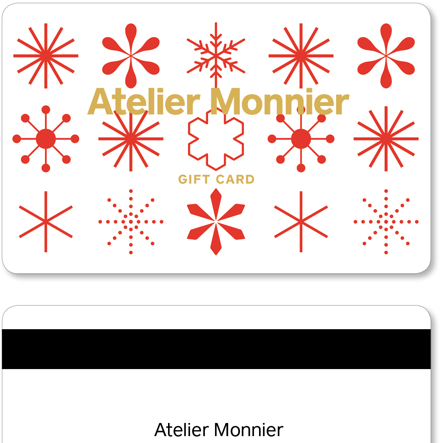 Buy a gift card and reward your friends and or family members and let them enjoy and exhilarate all their senses with Atelier Monnier’s refined treats.